TradingView Add-on for Gunbot. Requires Gunbot license, purchased separately. 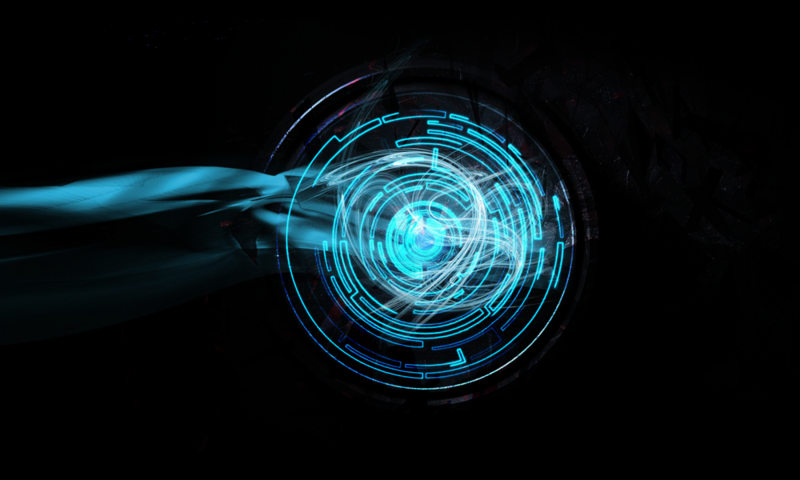 The TradingView add-on allows Gunbot to use additional strategies for buying and selling cryptocurrencies. It is intended for Gunbot version 6 XT (and up) ONLY. 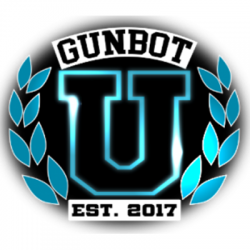 You must already own Gunbot license, which is available below. The Trading View license is an add-on only. When you purchase the Trading View add-on, it enables Trading View for all Exchanges you own for Gunbot — remember, you are not limited to just one Exchange. You can add many Exchange licenses onto your Gunbot license. GBU offers Exchange add-on licenses as well (see below). Be sure to consider signing up for a Gunbot University Subscription to learn more about how to use these alerts and the add-ons, as well as how to make Gunbot more profitable, more quickly. For even more assistance, consider our Master level program, where a professor provides one-on-one assistance. If you buy your Trading View add-on from Gunbot University, we will grant one (1) free month of Associate level subscription. To learn more about how to use TradingView plugin in general, please read tutorial available online https://www.tradingview.com/wiki/Creating_and_Managing_Alerts. You can also read about TradingView plugin on the official Gunbot Wiki with the Wiki Entry about TradingView.